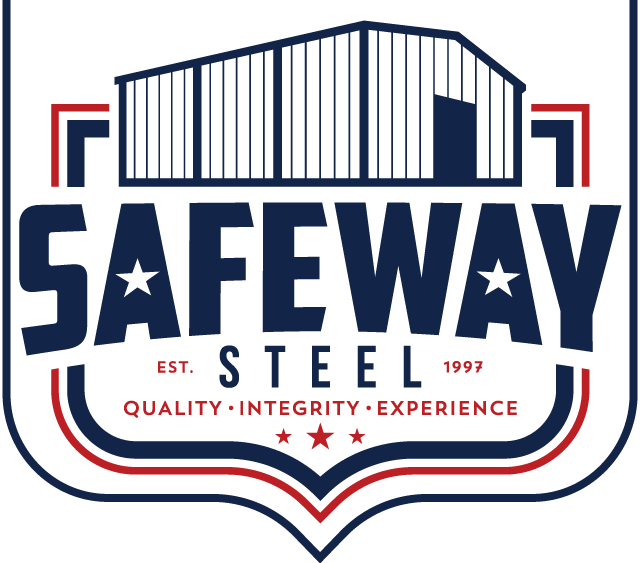 Steel building accessories are designed specifically for pre-engineered steel buildings and can be purchased at the same time you order your steel building or after it is erected. 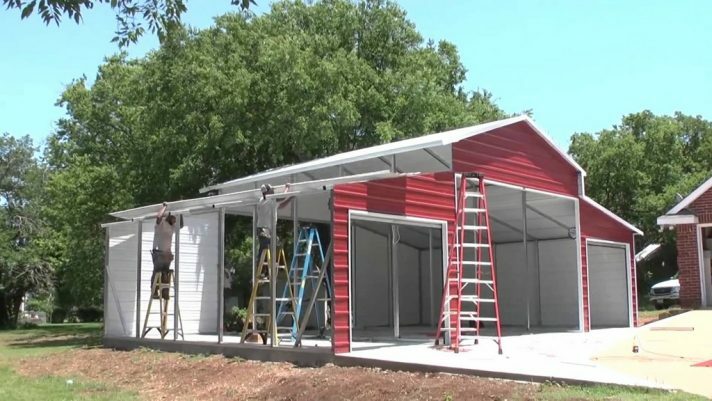 In either case the addition of these accessories can greatly enhance both the exterior and interior appearances of your steel building along with making it more energy efficient, convenient and versatile. The contour design efficiently controls drainage from rain and snow. Oversized architectural trim combines with roof and wall closures. Also available as non-continuous in 9″ or 12″ throat models. 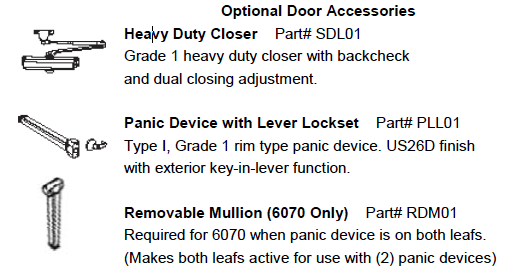 Comes standard with flat skirt, bird screen, operator and dampers. 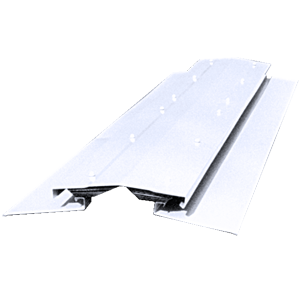 Comes in 20″ or 24″ throat models with corrugated or flat flashing. 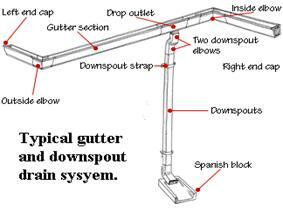 Can be mounted on ridge or hillside with damper and screen standard. Easy to install on site. Available in standard rectangular or custom shapes. 10′ ridge ventilator of large capacity with mechanical damper and bird screen. 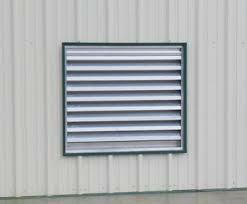 10′ low profile ridge ventilator available with bird screen and mechanical damper. Sold separately and built to mechanical specifications. 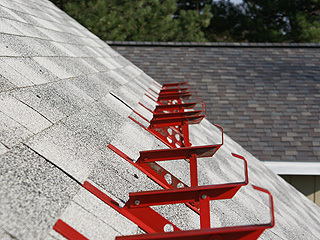 Preformed flashing for sealing roof penetrations such as plumbing vents and metal chimneys. 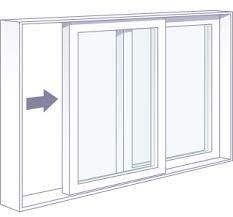 Completely assembled, easy to install on site, available in all popular sizes. Translucent panels provide inexpensive interior lighting by letting in natural sunlight. Available in 2, 3 and 4-foot square models. 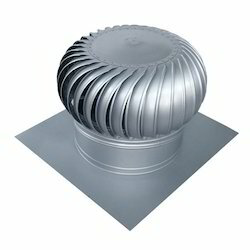 Adds charm to your building yet is functional as a vent. Also available in a variety of sizes and styles. Ideal for added shade and protection from inclement weather for windows and doors. 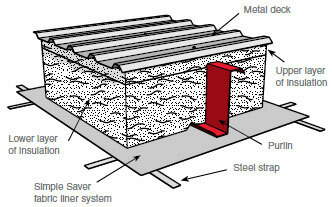 Yields full designed insulation values without compression or voids. Properly sealed, these roof and wall systems prevent air infiltration and isolate the conductive steel structure from interior space stopping over 90% of heat transfer. The insulation is installed over and perpendicular to the purlins and girts. 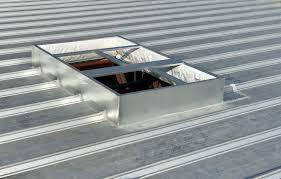 The exterior roof or wall sheets are fastened to the purlins and girts holding the insulation in place.